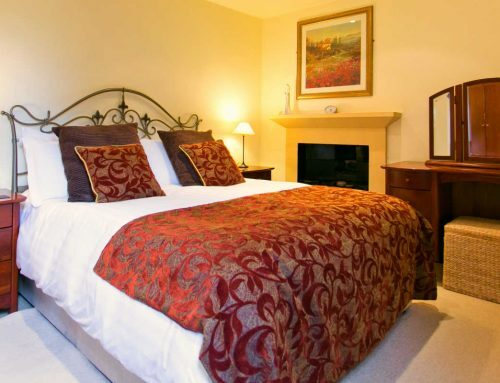 Home/Pet Friendly, Sleeps 2/Lady Tower – Pet Friendly Cottages Lake District. 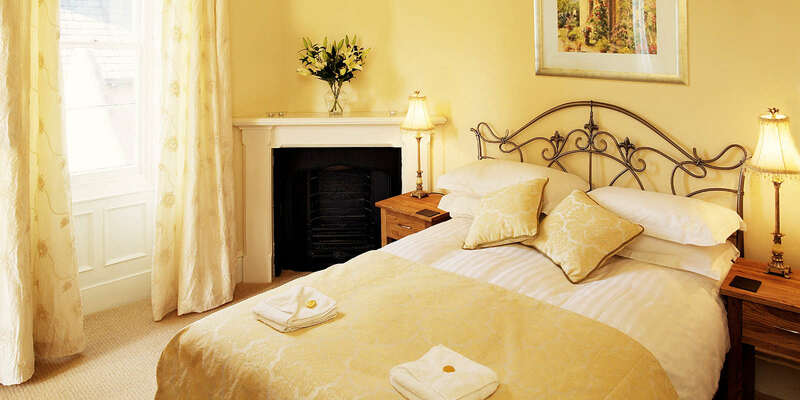 Lady Tower –A seriously romantic holiday accommodation. 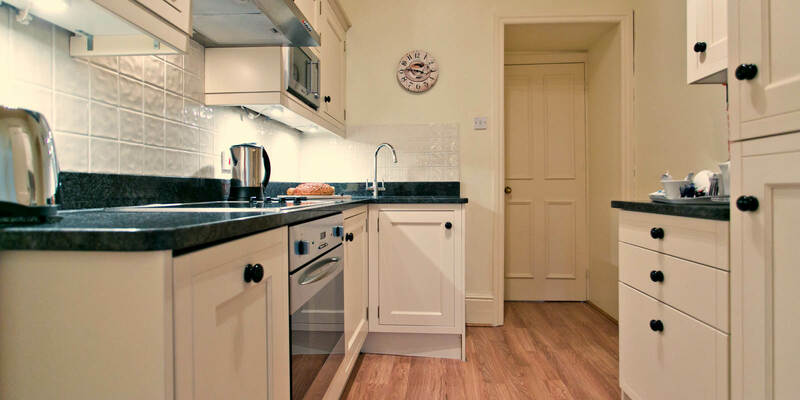 Sleeps 2 – Pet Friendly Cottages Lake District. 5 Star graded by Visit Britain. Named in honour of Lady Jane Aglionby, the beautiful bride for whom the Hall was built. 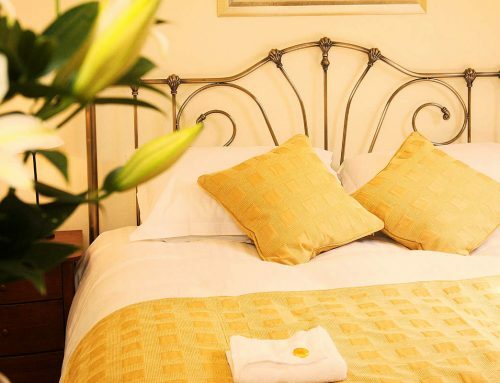 This 5 star luxury apartment is ideal for couples with a passion for romance. 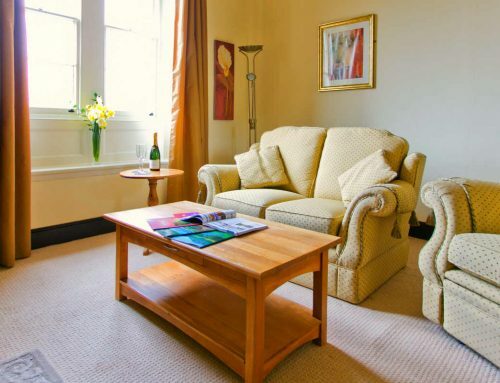 Comprising of entrance hall, lounge/dining room, bathroom and a bedroom with standard double bed. Alllocated in the tower of Staffield Hall. 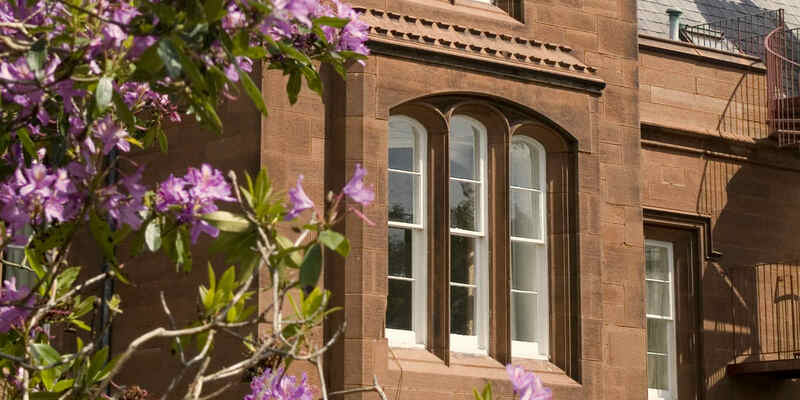 A magnificent west facing triple arched window giving commanding views over the parkland and catches glorious sunsets. 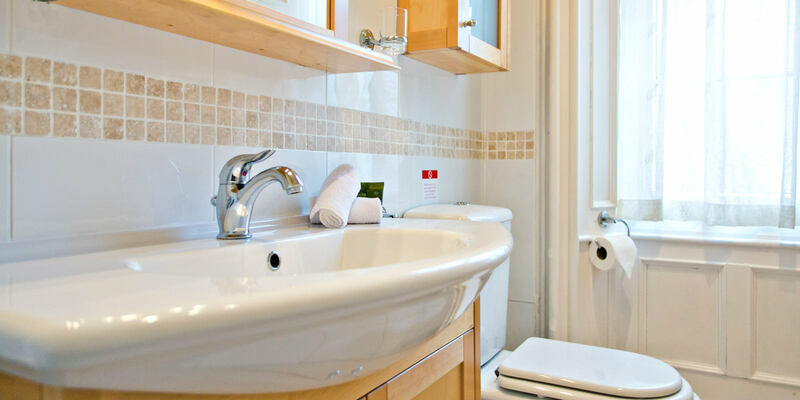 The bathroom has a Bio Jet spa bath and an over bath power shower. Your property is complete with your beds made up using the highest quality white linens, fluffy towels and bathrobes.A fully fitted designer kitchen with granite tops, fridge freezer, fan oven, halogen hob, full inventory of kitchen items including Royal Doulton fine bone china & cutlery. 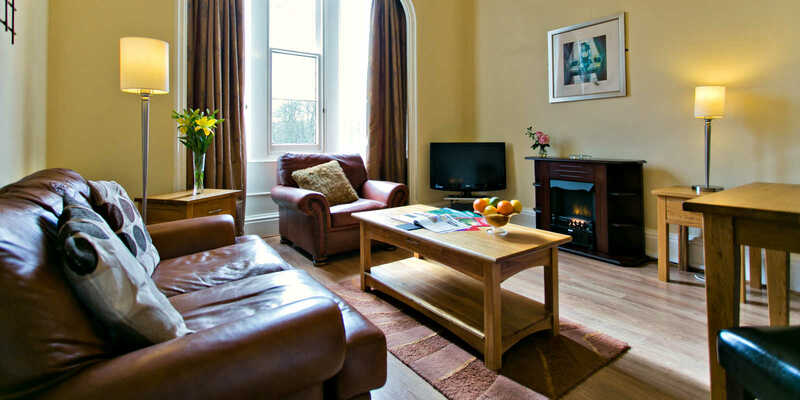 The lounge/dining area has a flat screen LCD TV, DVD/CD player,a pay telephone and a Comfy leather sofa and arm chair. 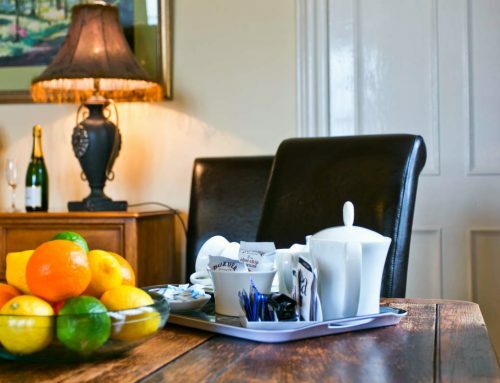 Your property also enjoys access to our complimentary WI-Fi at Staffield Hall. 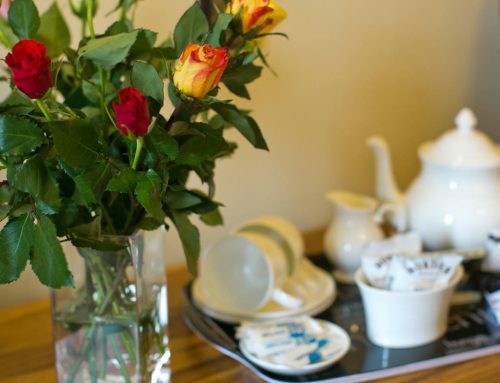 We provide a welcome tray for you with tea, coffee, sugar, a jug of fresh milk, biscuits. 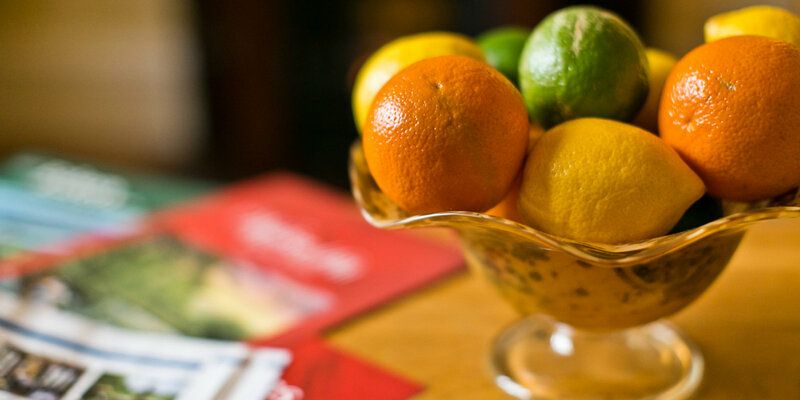 Tea towels, washing up liquid, kitchen spray, dish cloth & scourer, salt & pepper mill. All power and heating is included. 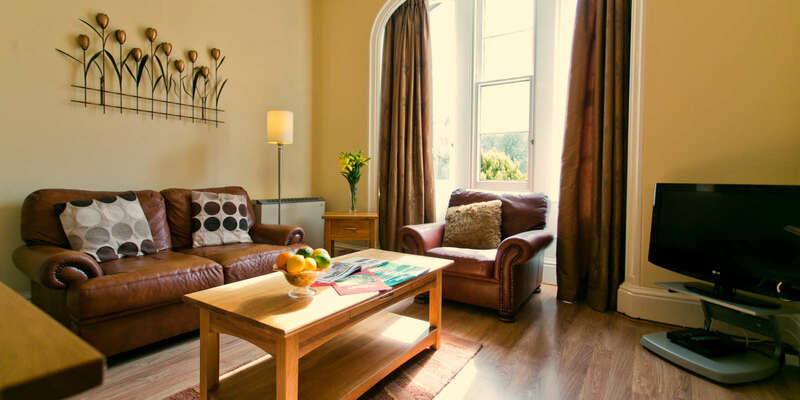 For a pet friendly cottages Lake District choose Staffield Hall and enjoy a luxury self catering holiday apartment near the Lakes, the Lake District in Cumbria. 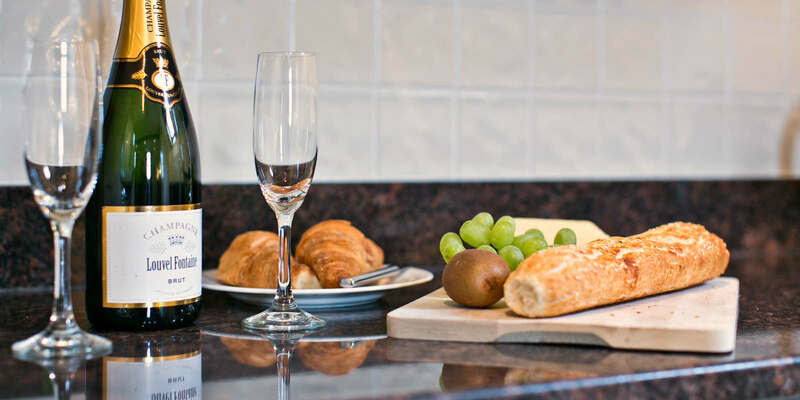 Ideal for a romantic break or a week end break self catering. 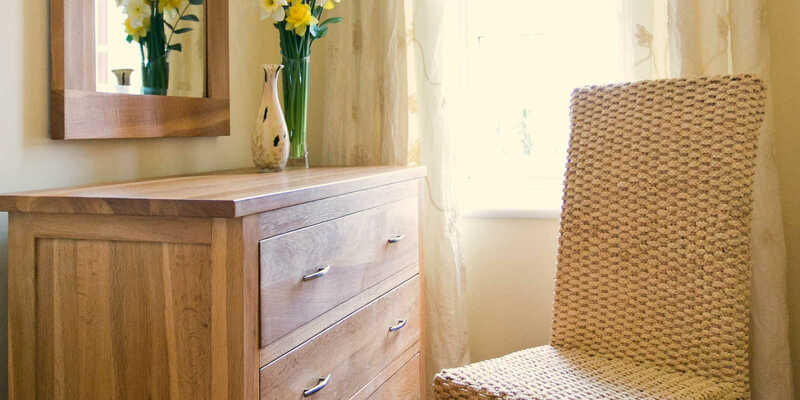 This property is a pet friendly cottage, a dog can stay by special arrangement and subject to a small extra charge.